Motiv Power Systems now offers lithium-ion battery packs for their all-electric chassis through an exciting new partnership with BMW AG. BMW's leading i3 passenger car battery packs have been validated with millions of real-world miles and Motiv's EPIC chassis will feature the (third) evolution of the i model technology. BMW's i3 battery pack technology has been featured in over 100,000 vehicle sales and has seen every road condition possible, proving to be durable, dependable, and reliable. 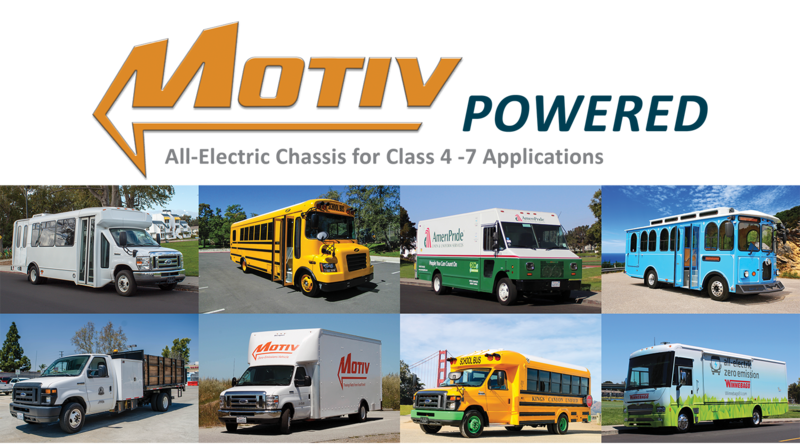 Motiv-powered vehicle applications include delivery trucks, school buses, shuttle buses, work trucks, trolleys, and specialty vehicles. Los Angeles County is well known for its strong environmental stewardship and establishing influential climate action goals. This year LA County will expand their zero-emission fleet with two bookmobiles powered by Motiv EPIC chassis. Bookmobiles are ideal candidates for electrification due to their fixed routes and predictable range requirements. Motiv on display at Utilimaster's Booth #3049, Ford's Booth #3239, and at the Ride & Drive! Motiv Exhibiting at Booth #1527 and at the Ride & Drive! 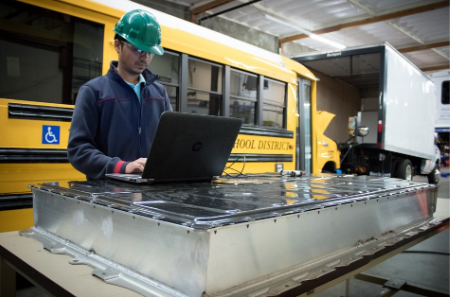 Founded in 2009, and headquartered in the San Francisco Bay Area, Motiv Power Systems is committed to freeing fleets from their dependence on fossil fuels. 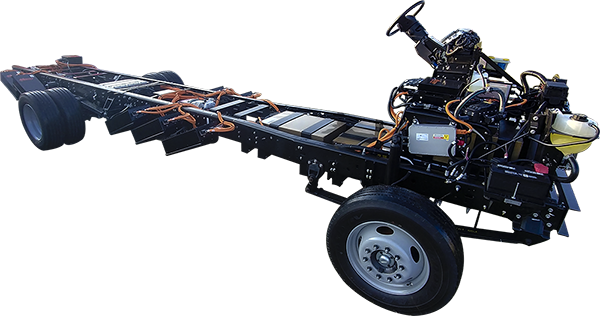 Motiv’s EPIC (Electric Powered Intelligent Chassis) family is CARB certified, GSA approved, and available for many body configurations including step vans, box trucks, work trucks, shuttle buses, school buses, trolleys, mobile outreach vehicles, and other specialty applications. An EPIC chassis offers uncompromised performance and functionality without the pollution, noise, heat, and vibration of gasoline or diesel power. 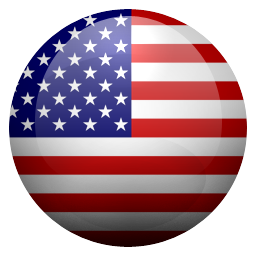 Copyright © 2019 Motiv Power Systems, All rights reserved.